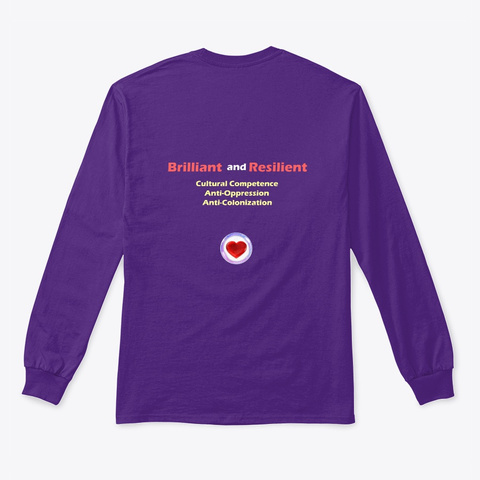 Brilliant and Resilient LAUNCH SALE! 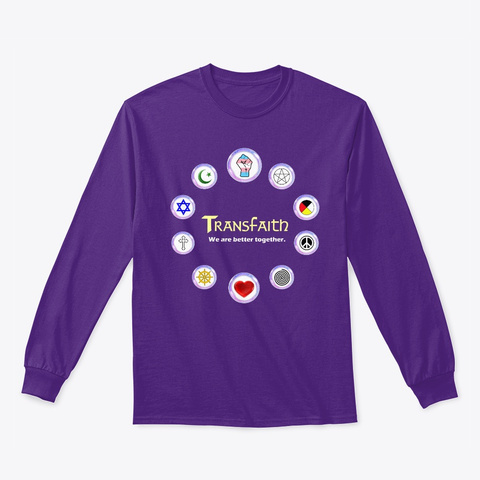 Help us celebrate trans brilliance and resilience in 2019 by ordering a new Transfaith t-shirt today! To kick off the new year, our long sleeve shirts and hoodies are on sale at this reduced price ($5 off). ONLY through New Year's Day! See our NEW STORE for full price Transfaith gear (including t-shirts and tank tops)!